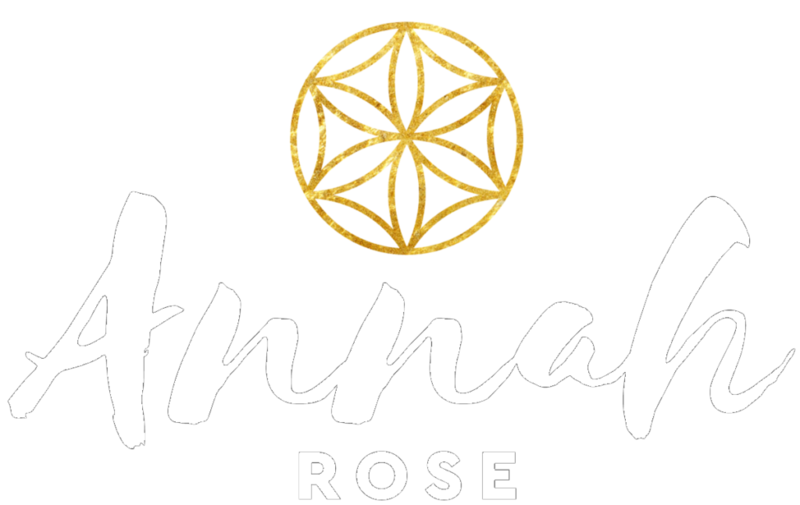 Discover everything you need to find your inner goddess, unleash your divine feminine power, and create a life full of freedom. A 1:1 reading will will leave you feeling lighter, clear, connected with your life purpose, and ready to take on the world more confident than you’ve ever been. Anything from funnels to brand messaging to strategy, to product/course creating and scaling, even hiring good people-I’m your girl, The Brand Whisperer. Learn the success secrets for finding your life’s mission without being overwhelmed so that you can live a life of purpose and impact NOW. Sweet, Check your email for tickets! 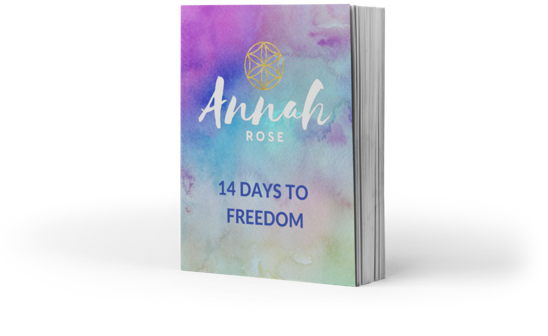 You'll get 14 journal prompts to rock your life, love yourself, and unleash your magic within.